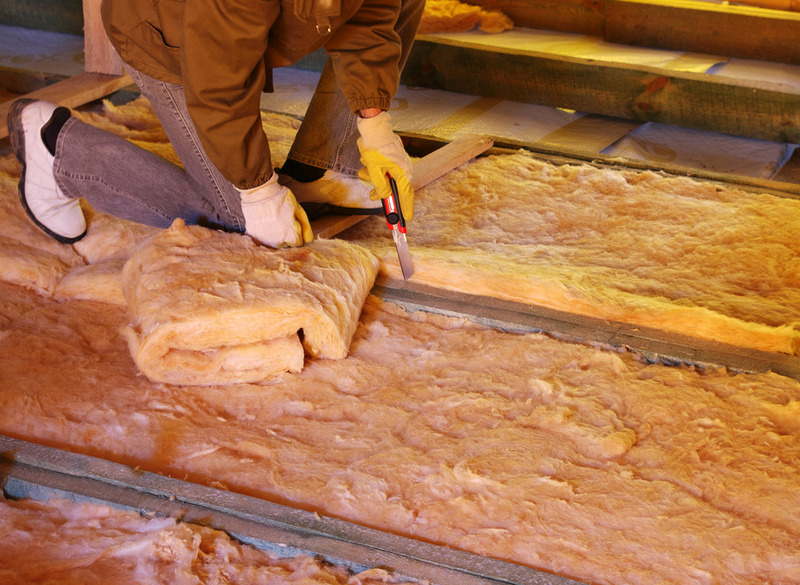 Insulation is one of the most important materials in your home in terms of energy efficiency and safety, but it’s also one of the things homeowners usually don’t think about until there’s an issue which requires their attention. 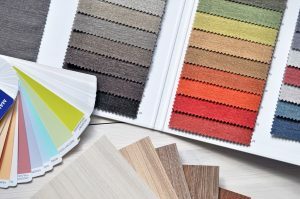 Depending on what types of insulation are present in your home, or a home you’re planning to purchase, the insulation itself may even pose a health risk. 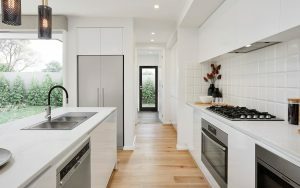 Learning more about the different types of insulation which are commonly used in Australia during the home building or renovation process can help you to more accurately determine the health, safety and energy efficiency of your property. Disparities and Risks Between Different Types of Insulation If your home or a home you’re thinking of buying was built after the 1980s, there’s a good chance it does not contain a widely used and potentially deadly form of insulation called asbestos. 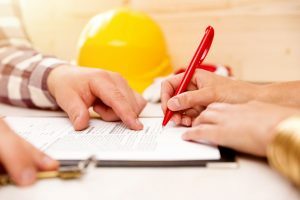 Though asbestos insulation and building products were not widely used after the 1980s, the substance wasn’t subjected to an outright ban throughout the country until 2003. This means there is a slim chance it was used even in homes built after the 1990s, or used in home expansion projects. If a home was renovated before 1990, there’s a significant chance some form of asbestos may be present. Exposure to asbestos causes a type of lung cancer known as mesothelioma, for which there is no known cure. There are also two different primary types of insulation, each of which is designed for a specific purpose. Thermal insulation is designed to control the transfer of heat from one space to the next, effectively keeping heated air inside a structure during the winter months while preventing cool air from dissipating during summer. Thermal insulation can then be broken into three different categories, based upon how they control heat: radiation, convection or conduction. These can be made from a variety of materials, from recycled glass to polyester or reflective foil. All types of insulation designed for thermal control are rated with an R value which indicates how efficient they are and how well they control heat within a structure. The second type of insulation which may be used within a home, especially one which shares a party wall with neighbors, is acoustic insulation. Also known as noise control or referred to as “soundproofing,” acoustic insulation is installed to prevent sound from traveling from one enclosed space to another. Barriers can absorb sound waves or reflect them to muffle noise from adjacent rooms, making it easier for neighbors who share one or more walls to live in such close proximity in relative peace. Determining the Types of Insulation Present Inside a Home For homeowners and prospective buyers, the first and most pressing concern when it comes to identifying types of insulation is eliminating the risk of asbestos exposure. After this serious health risk has been averted, it then becomes important to determine just how effective any given types of insulation are in relation to their intended purpose. The best way to ensure a home is well insulated with the right types of insulation is to work with a reputable and experienced home inspection company who can act as a neutral third party, both in a pre-purchase capacity and as a liaison between current homeowners and builders.